If you would like to designate your gift to a specific program or partner pantry (i.e., “Food 4 Kids” backpack program, food rescue, or Good Neighbors Food Pantry in Boyne City, etc. ), please write the designation in the memo portion of your check, or inform a staff member. Manna accepts gifts of stock, bonds, and mutual funds. Please contact our office for details on how to process such donations. If you own an IRA and are age 70 1/2 or over, the IRA Charitable Rollover is a smart and easy way to support Manna Food Project. The rollover amount is not subject to income tax, and your gift is put to immediate use helping to feed the hungry among us. Please contact our office for details on how to process such donations. Have you considered including Manna Food Project in your will or living trust? Contact your professional estate planner to discuss ways it may reduce taxes on your estate. You may establish a Donor Advised Fund through a financial investment firm of your choice or through your Community Foundation. 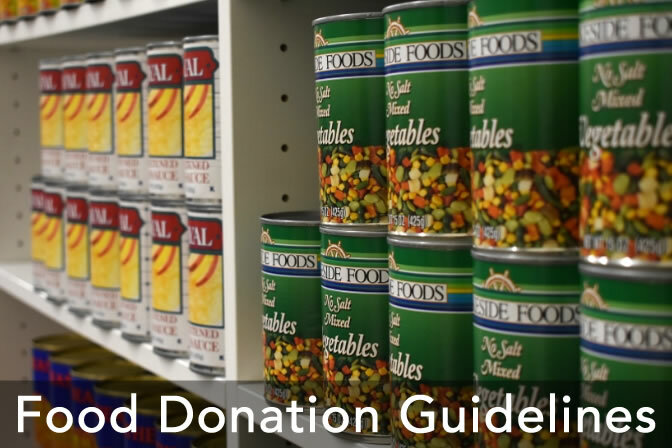 A Donor Advised Fund allows taxpayers to make a large fully deductible contribution in one tax year and then use those funds every year after that to make charitable contributions to qualified public charities, like Manna Food Project. With a charitable gift annuity, you can make a gift now, receive a partial tax benefit, and receive interest above current CDs or money market rates for the rest of your life, or the rest of your spouse’s life. Your gift may come from appreciated stock or an IRA distribution, which may reduce income taxes. You can name Manna Food Project as the beneficiary or partial beneficiary of any life insurance policy that you hold. If the Manna is the sole beneficiary of the life insurance policy, you generally will receive an income tax charitable deduction equal to the fair market value of the policy or its cost basis, whichever is less. You can name Manna Food Project as a full or partial beneficiary of your IRA. This may reduce taxes paid by your children upon your death, as well as your income taxes in the year of the gift. Manna will receive 100 percent of the gift amount. The Manna Food Project is a 501 (c) 3 charitable organization and gifts are tax-deductible to the extent of current law. 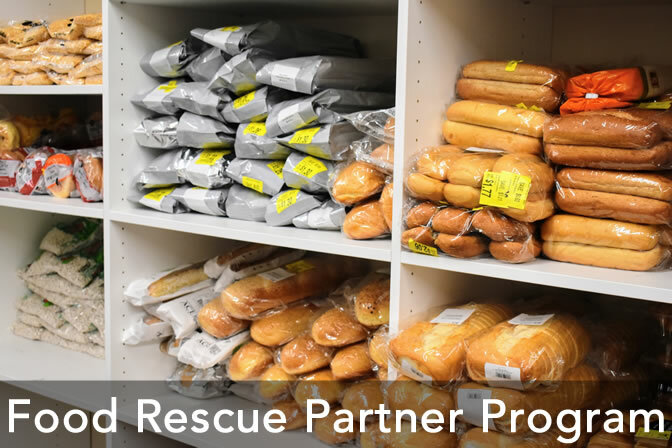 If you have any questions, please contact Kim Baker at kbaker@mannafoodproject.org or (231) 675-5715 about combining your desire to help feed the hungry and realize significant tax advantages.